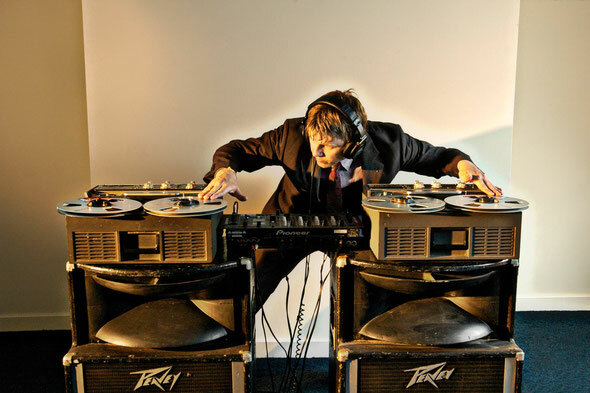 Future Disco get set for a Bank Holiday boat party with Greg Wilson as an official warm up to this year’s Garden Festival in Croatia. For the past three years Future Disco have presented some of the best boat parties in the Adriatic Sea, captained by Sean Brosnan and Dom Chung, the parties have been a past highlight of the festival as they set sail for four hours on the beautiful Croatian waters. This year is no different, except Future Disco are warming up in serious style with a very special Jubilee Bank Holiday boat party on the River Thames.